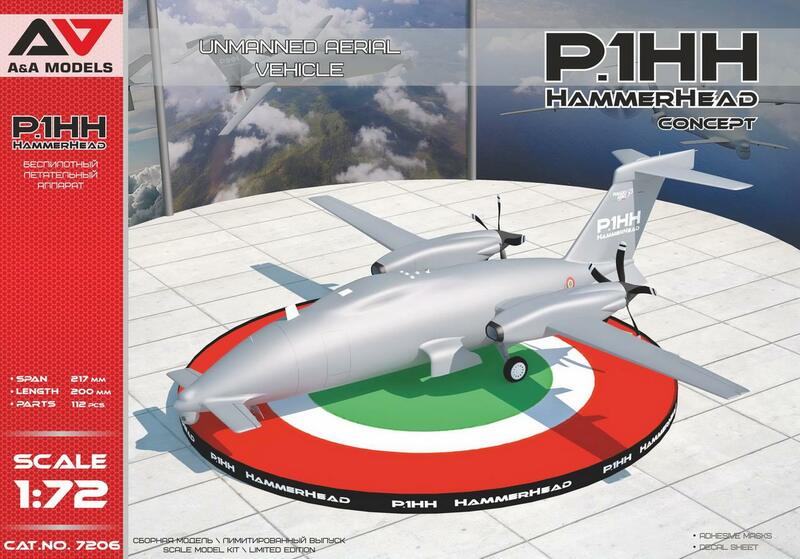 An interesting Italian UAV concept soon to be released in 1:72 scale. All visitors are now able to view your blog over an encrypted connection by visiting https://www.72news.eu. Existing links and bookmarks to your blog will continue to work.